Board Index > General Chat > Anything Goes > David allen coe with a young Guitar wiz,guess who? Author: Subject: David allen coe with a young Guitar wiz,guess who? Wow...Nice. Two things pop out at me here......How animated Warren is would be the first, the second would be all of the guitar riffs from him I did not know he had in him.....as good as he is, his playing seems repetitive with the brothers, here he seems so invigorated....so energized. Check this out! And who is Wendell Atkins. It was a link on the same page with the DAC vid. V - Warren did a lot of work around Nashville in those days. Wow ! Ive never seen Warren that energetic. I bet that was a damn good band,never was a big DAC fan but I could of got into this. What the "f" kind of guitar is that Warren's playing? And a hell of a lot thinner! "What the "f" kind of guitar is that Warren's playing"
Warren was playing a Daion , made by Yamaki. Yep, would be cool if Warren would play a bit more up tempo & energized like this on a song or 2 during a mule show. But on the other hand this is a clip from approx. 25 years ago. "Dion Guitars" !!! We have a winner! Never heard of that brand and I have been around since the 70's. Lol! As for Warren being more animated ... well ... back then all he had to do was just play and sing a harmony or two. When he's with the ABB, GM, or Phil Lesh ... he's pretty much running the show. So his dance moves have taken a hit. I like him just as he is. Just saw the MUle in Charlotte and he/they burnt the house down. 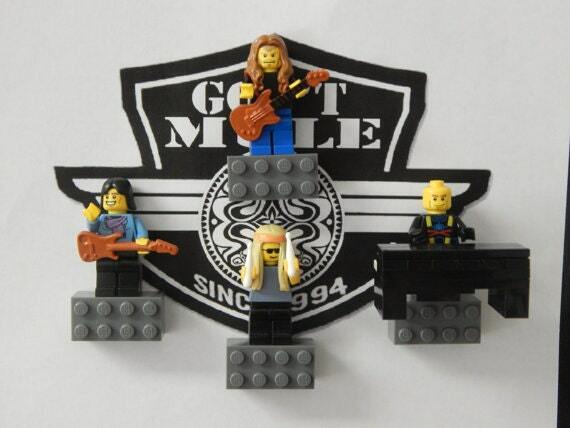 A lot like MUle of old.